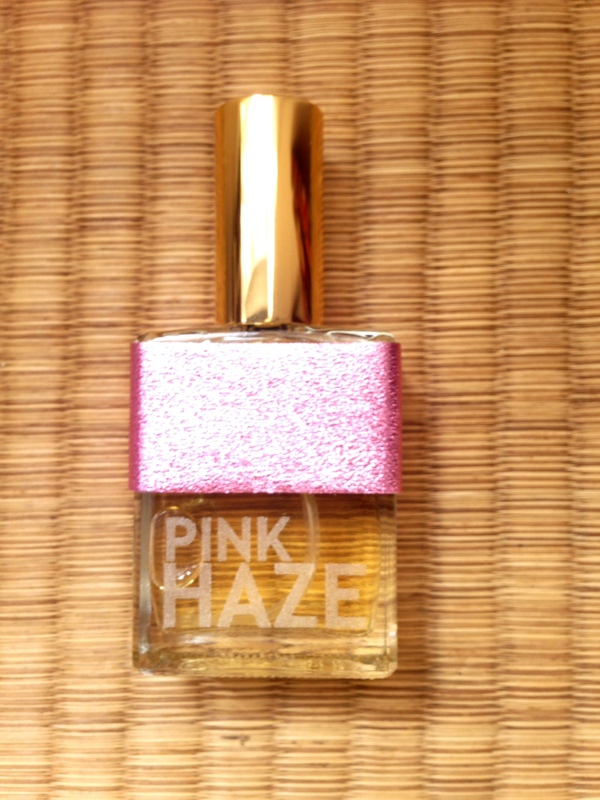 “Pink Haze is heady and gives a powerful aroma much like the gardenia. Its aroma is maintained by not overpowering with its powder-like sillage that lasted well over seven hours. Read more at Fragrance Belles-Letter.